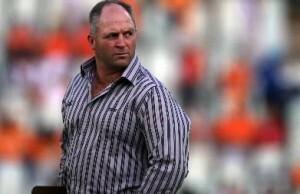 Free State Cheetahs Currie Cup coach Naka Drotske has lauded his side for their 21-52 win over Griquas at GWK Park in Kimberley on Saturday. 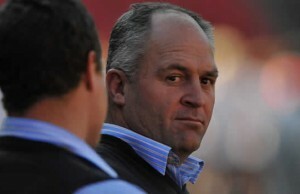 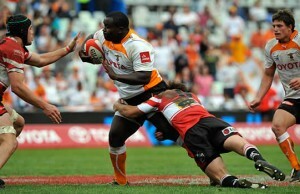 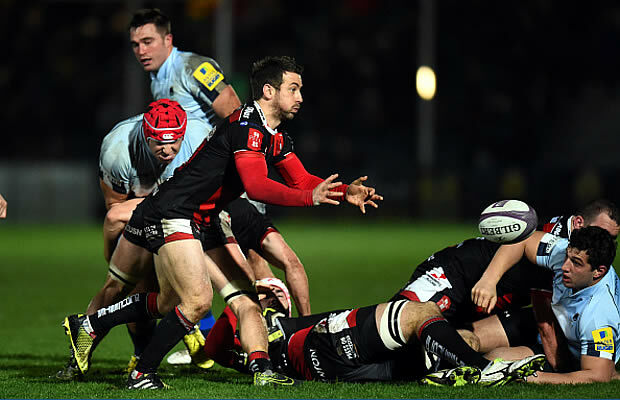 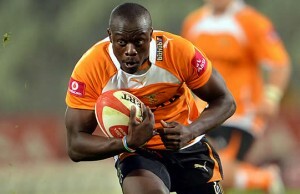 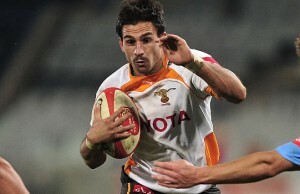 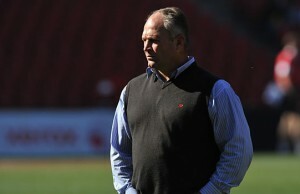 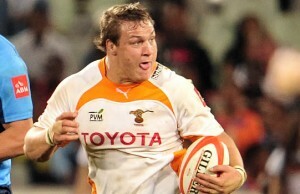 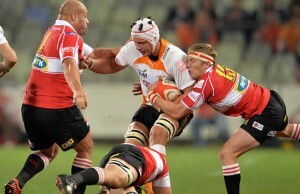 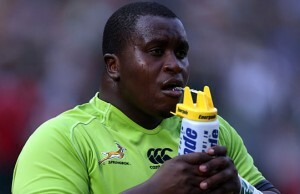 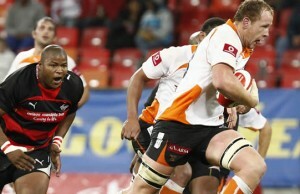 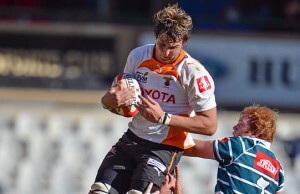 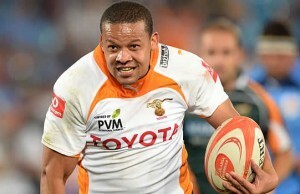 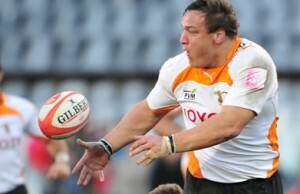 Four tries from winger Raymond Rhule helped the Free State Cheetahs to a 21-52 victory over Griquas in the Currie Cup. 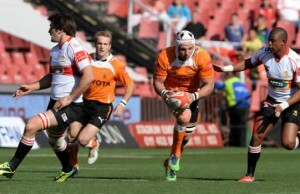 Free State Cheetahs Currie Cup coach Naka Drotske has named his team to play the Golden Lions on Friday. 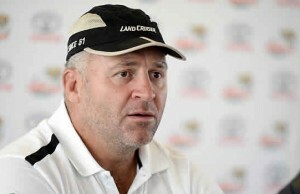 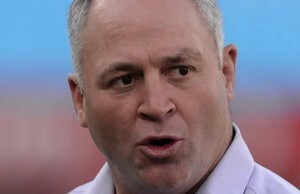 Cheetahs Currie Cup coach Naka Drotske summed up his team's narrow 15-14 defeat against Western Province by saying the scrums had cost them the match. 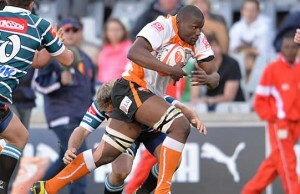 The Free State Cheetahs have named their team to play Western Province in the Currie Cup at Newlands Stadium in Cape Town on Saturday. 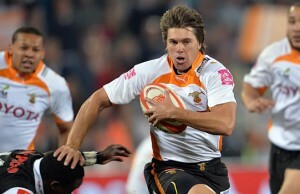 Although there was little doubt that the Cheetahs would retain their Currie Cup status, captain Robert Ebersohn admits that he is relieved.